Bridgestone Duravis R611 was developed to meet the multi-purpose needs of the modern commercial vehicle. Bridgestone Duravis R611 was developed to meet the multi-purpose needs of the modern commercial vehicle driver for safety, durability, comfort and efficiency to make the daily route more enjoyable. The Duravis R611 is a durable commercially constructed tyre that provides core strength when needed. It features low rolling resistance which means less force is required for movement therefore saves energy. 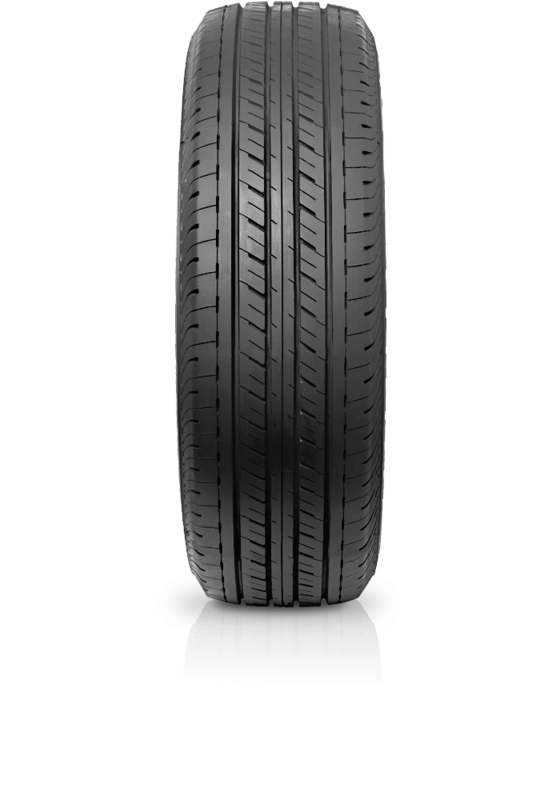 R611 has touring tyre characteristics of reduce noise and therefore adds driver comfort.